Advisor Support - AdvisorAssist | Where advisors turn for advice. Email the AdvisorAssist Support Team at Support@AdvisorAssist.com with the details of your support requests. 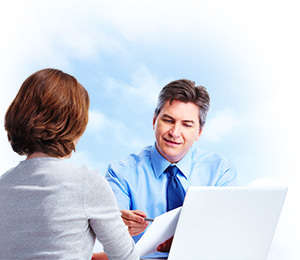 AdvisorAssist is dedicated to supporting its Advisor clients. We have developed an integrated support technology and process to help us support you in the most timely and effective manner. AdvisorAssist provides each Compliance client with access to our innovative AdvisorCloud™ technology. AdvisorCloud™ is a secure web application designed to maintain your “year in compliance”, including compliance-related documents, tasks, testing, certifications, and related workflows. AdvisorCloud™ also serves as a primary support hub with access to Advisor Alerts, Templates, Risk Assessments and other tools. 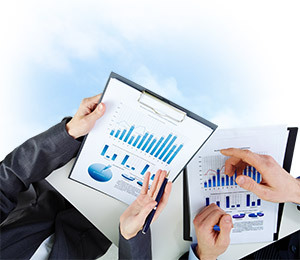 For more information on our AdvisorCloud™ technology, please contact us at advisorcloud@advisorassist.com. Your support request will be routed to the Consultant[s] supporting your advisory firm (where appropriate). While you also have the direct emails of your Consultant[s], we request that you include Support@AdvisorAssist.com on new requests so that we may track your request in our compliance task management system. This helps us to ensure timely response to your compliance needs. If your request is best addressed with a call, we often find it is often best to submit the question or request via AdvisorCloud&trade; or email to Support@AdvisorAssist.com in advance of calling us so that we have the proper context for the call. 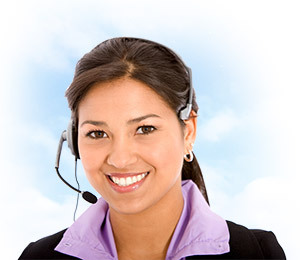 Our Advisor Support Consultants can be reached during normal business hours (M-F 8:00am to 6:00pm EST). We can often make arrangements to speak outside of these stated hours, subject to the availability of our team. Schedule a time with us – COMING SOON! !